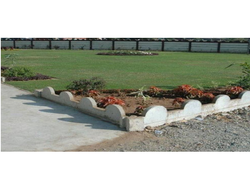 Supplier & Manufacturer of Garden Curbing. 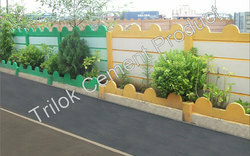 Our product range also comprises of Office Building, Compound Wall and Godown Wall. 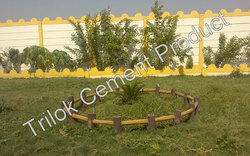 We Provide All India Level Service. 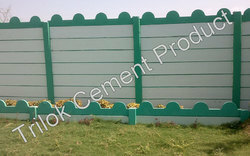 We are having Manufacturing Unit in Ahmedabad, Nasik, Aurangabad, Ahmad Nagar, Nanded, Nagpur, Pune, Solapur, Raipur, Hyderabad, Indore, Bhopal, Delhi. 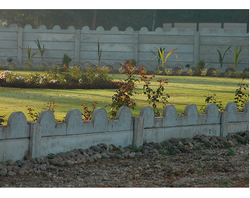 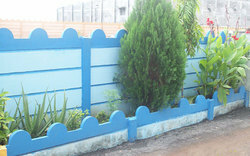 We are among the prominent names in the industry, engaged in offering Garden Curbing to our esteemed customers. 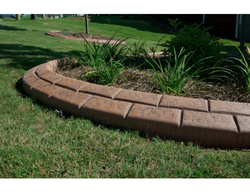 The offered curbing is in strict compliance with the industry standards and is resistant to harsh weather conditions. 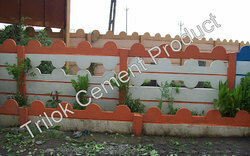 Owing to its easy installation and low maintenance requirements, it is highly appreciated by the customers. 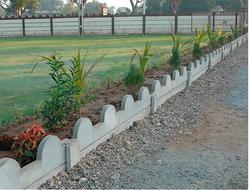 Whether it’s time for a major revamp or just a little rejuvenation, residential garden curbing is a great way to expand or perk up the appearance of your garden.